At the end of July, historians of science and technology from all over the world will be converging on Rio for the 25th International Conference of the History of Science and Technology (ICHST). It will no doubt be an excellent meeting, even a landmark occasion in the field. But at what cost to the planet? Every delegate flying to Rio will make a substantial addition to the CO2 in the atmosphere. For flights from Europe this will amount to about 1.3-1.4 tonnes. If radiative forcing is included, the figure will nearly double. (1) With a single trip to Rio and back, a UK-based historian of science will leave a carbon footprint equal to the UK per-person average for transport for an entire year.. But of course we all know that in order to stave off runaway global warming, we need to drastically reduce our footprint, and quickly. 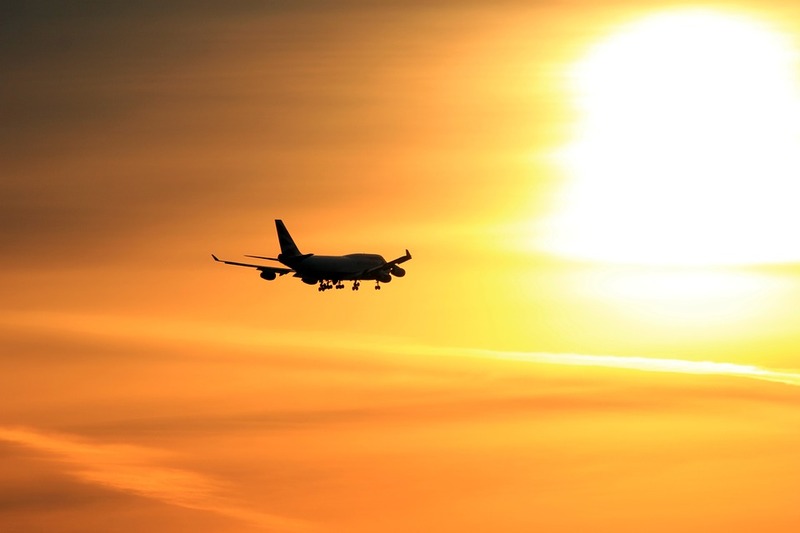 The Aviation Environment Federation has calculated that in order to fly sustainably, everyone needs to reduce their flight emissions to 0.4 tonnes of CO2 per year. (2) However, many commentators argue that a sustainable lifestyle would include no air transport at all. Academics whose careers depend on global collaboration and discussion will clearly find that difficult. Scaling down international conferences in favour of smaller, nationally focussed events is at least a partial solution; so is greater use of technology to allow remote attendance, and even remote participation. The technology required to do this isn’t new: five years ago I sat in a conference room in Moscow and listened to a talk being given from Chicago by a colleague who could not make the trip. We were able to listen to his voice and see his visual presentation; later, we were able to ask questions and listen to the answers. Indeed, “all-electronic” conferences are now being held, and I recently heard of one which had managed to provide the necessary facilities without charging a fee to delegates. At the same time, we must acknowledge that remote participation does not provide all the benefits we normally expect from a conference; the informal “networking” element is missing. This can be mitigated to some extent by using a combination of physical and remote conferencing, where delegates attend local “cluster” venues linked to the main conference. Sadly, it seems that, at the time of writing, the organisers of ICHST 2017 are not planning to provide remote access or participation facilities – though, when I enquired, I was told that this may change. Organisations which do not offer remote access may eventually find that they are losing out to those which do. A few weeks ago I learned of a group of academics who, concerned about gender imbalance at conferences, decided to boycott conferences which had fewer female keynote speakers than male. A boycott is a negative way of dealing with a problem – but sometimes, it seems that it is the only thing that works. Changing the way we organise our conferences is not, of course, sufficient to save the planet; after all, there must be a lot more business meetings and overseas holidays going on around the world than academic conferences. But academics do have influence, so we should surely be setting an example for others.